When will be Odd Job Jack next episode air date? Is Odd Job Jack renewed or cancelled? Where to countdown Odd Job Jack air dates? Is Odd Job Jack worth watching? Odd Job Jack follows the misadventures of Jack Ryder, a man who performs many odd jobs in hopes of making a living, all the while gaining experiences which he can use in a book that he’s writing. 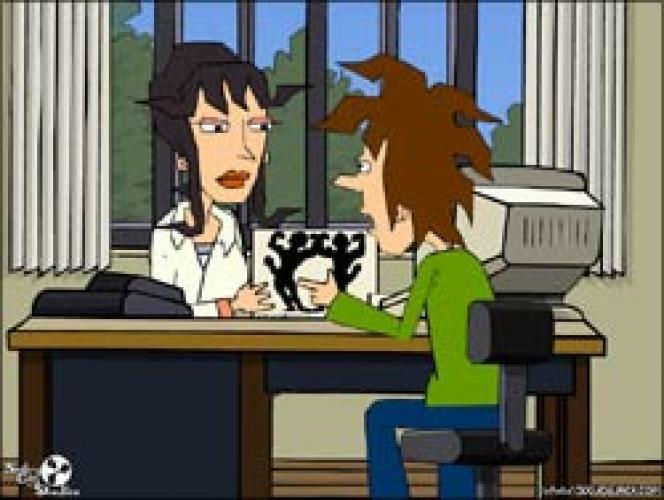 Each episode usually has Jack working at a different job, though he also lives his life and spends time with his friends. EpisoDate.com is your TV show guide to Countdown Odd Job Jack Episode Air Dates and to stay in touch with Odd Job Jack next episode Air Date and your others favorite TV Shows. Add the shows you like to a "Watchlist" and let the site take it from there.